Day 61(2): there is always something to be thankful for. learn to value and appreciate what you have, before you don’t have it anymore. | plus est en vous | my 366 day project. 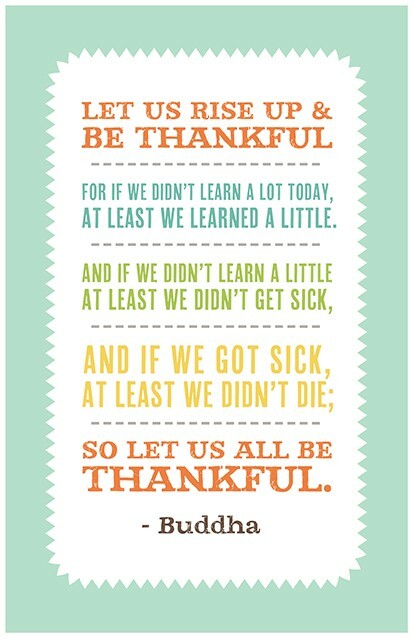 Day 61(2): there is always something to be thankful for. learn to value and appreciate what you have, before you don’t have it anymore.